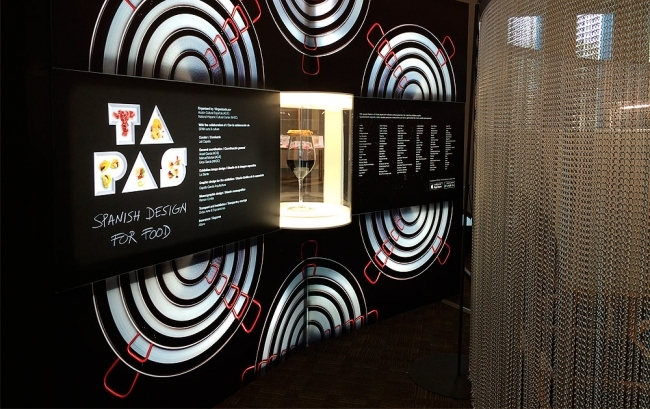 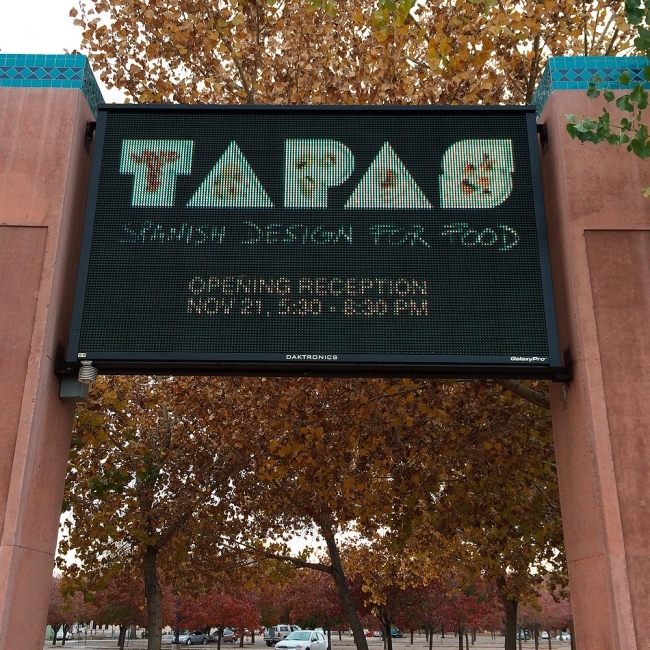 To end its itinerancy in 2014, the exhibition Tapas. 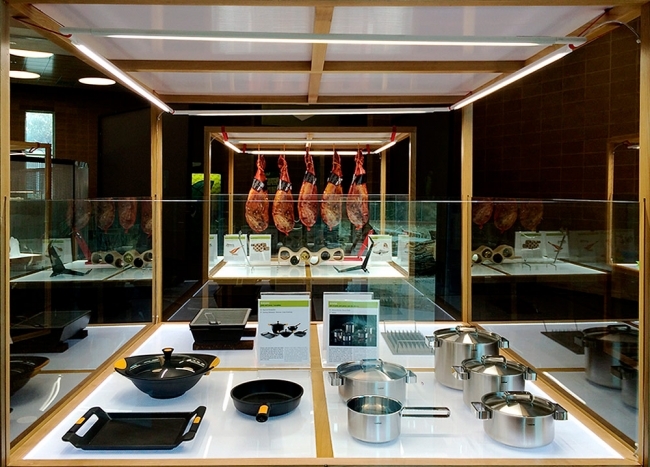 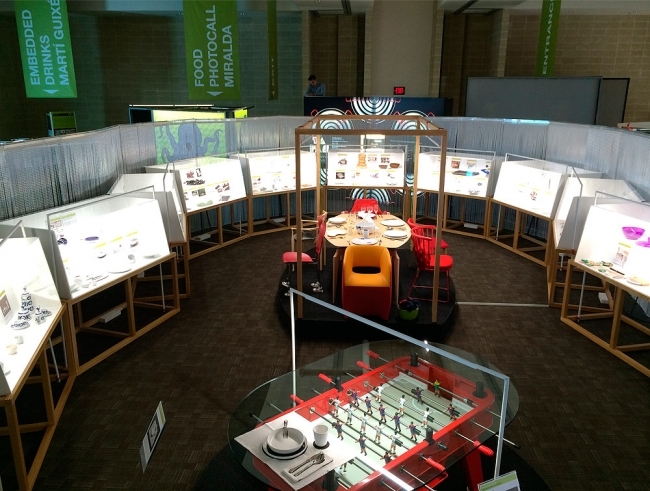 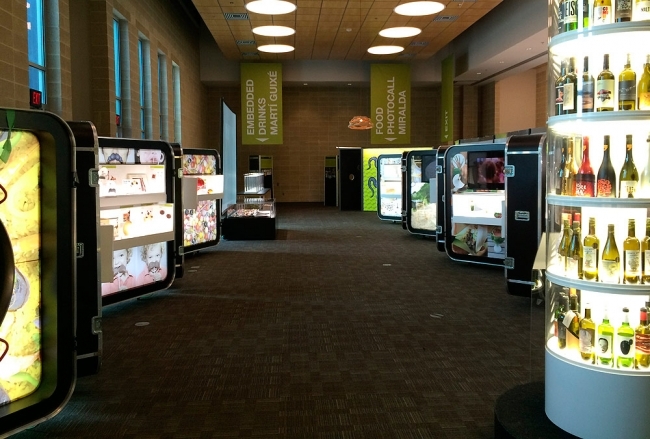 Spanish Design for food, took place in the city of Albuquerque, USA, in the Hispanic Cultural Center, from 21 November 2014 until last January 3. 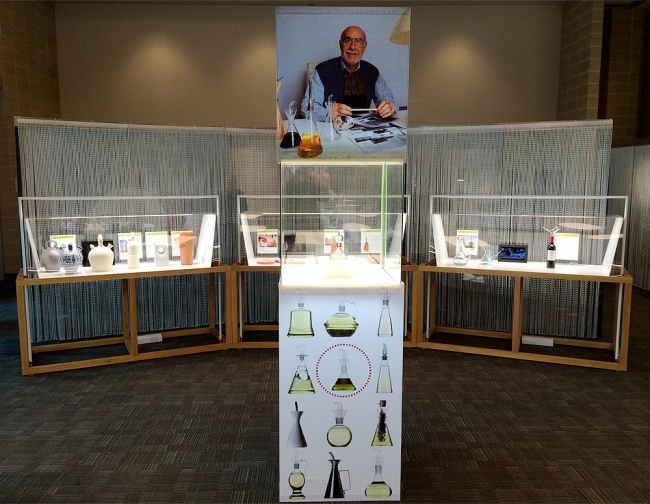 The exhibition is curated by Juli Capella and organized by Acción Cultural Española, AC / E.